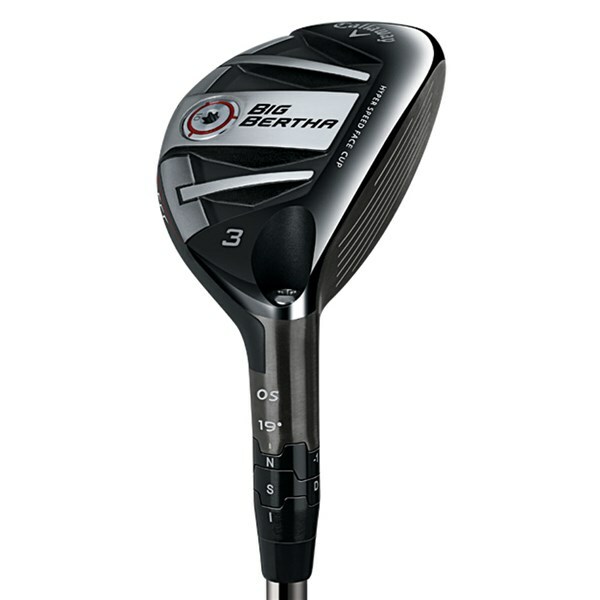 I wanted to have an adjustable hybrid to close the gap between my irons and my wood. Due to the possible settings it was easy to adjust it with the right gap in between. 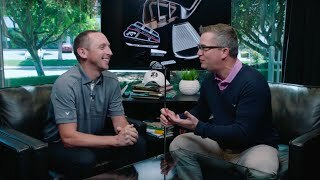 With the custom fitting I was able to get the same shaft i had in my old clubs which i really love and which makes this club even more playable. 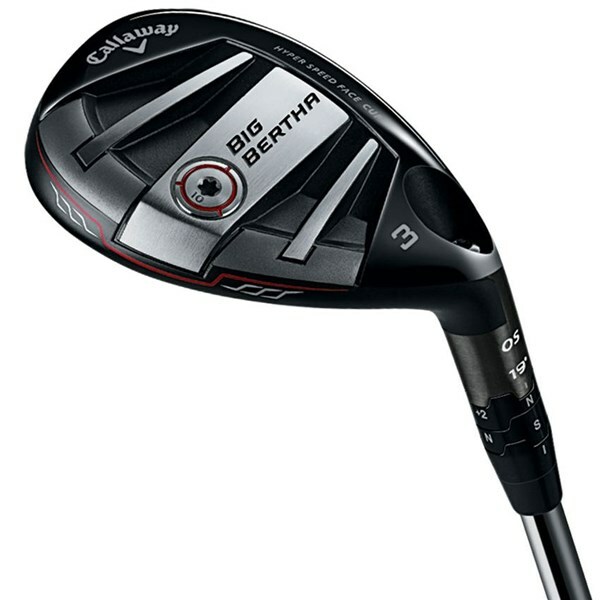 All in all a great buy. 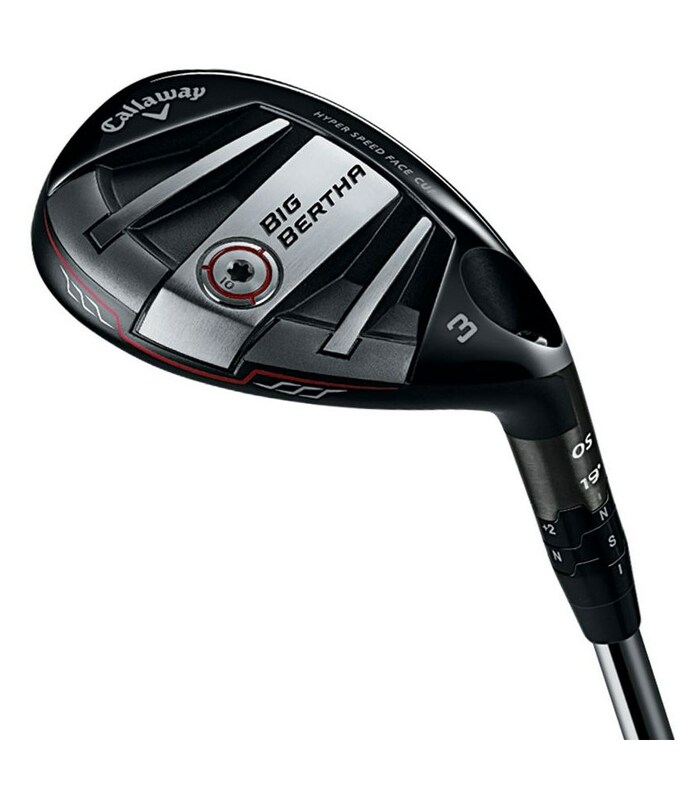 The Callaway Big Bertha OS Hybrid has a deep body, larger and faster face all of which combine to make it super easy to launch, land softer and hit further and straighter than ever. 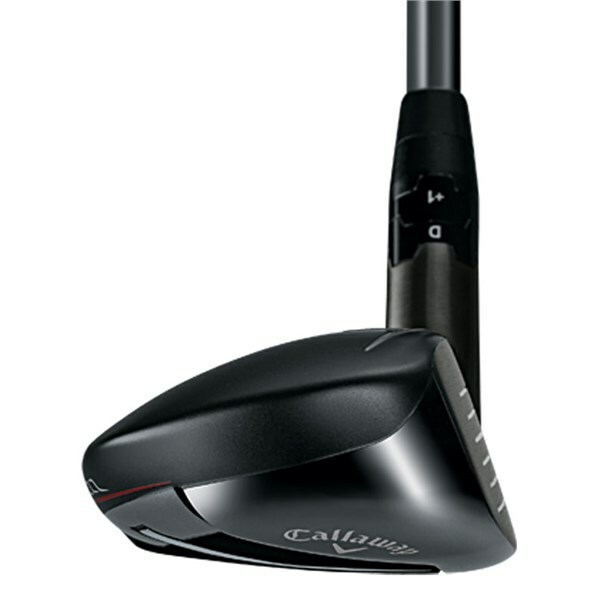 Callaway have used their excellent Next-Gen Hyper Speed Face technology to provide explosive ball speeds off the face for super long distances as well as huge levels of forgiveness and stability. 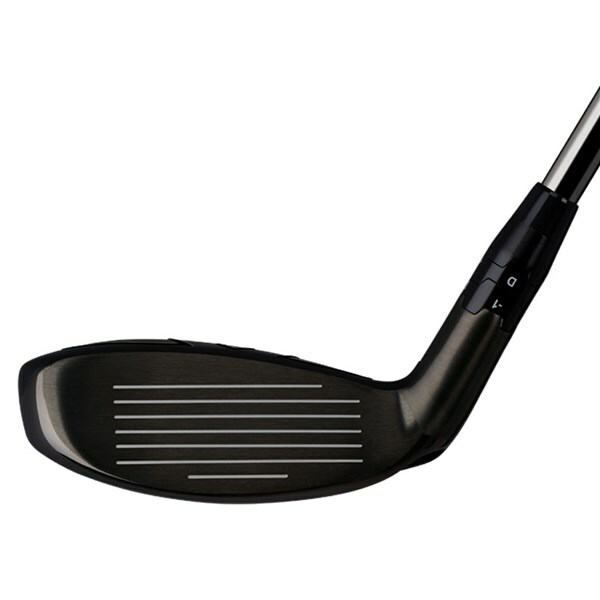 The larger blade length will add distance and control accuracy to your long game, especially on mishits. Their Speed Step Crown technology has also been used to reduce air drag over the top of the club, this technology will help you naturally swing the club a little faster. 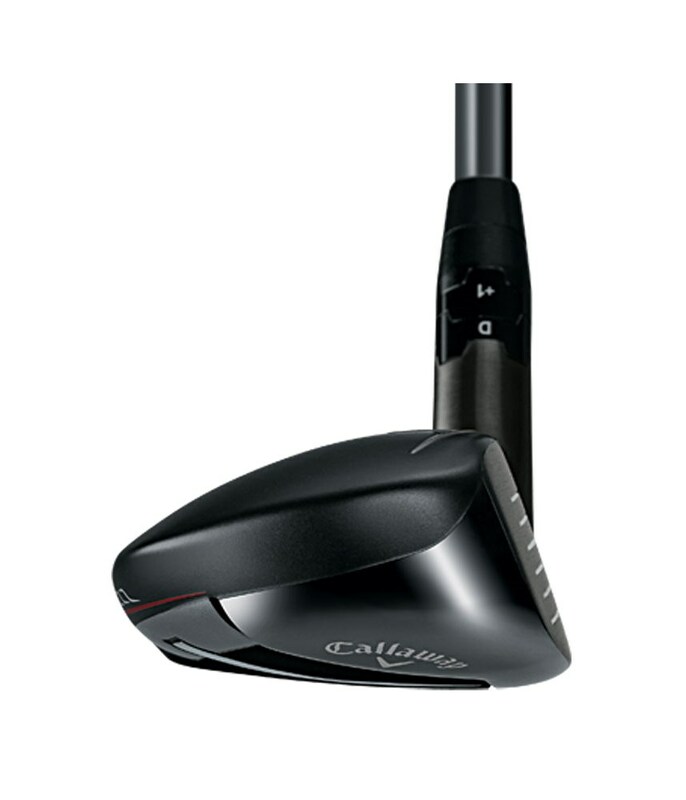 To help increase launch conditions from a variety of lies Callaway have positioned the CoG further and deeper than ever before. 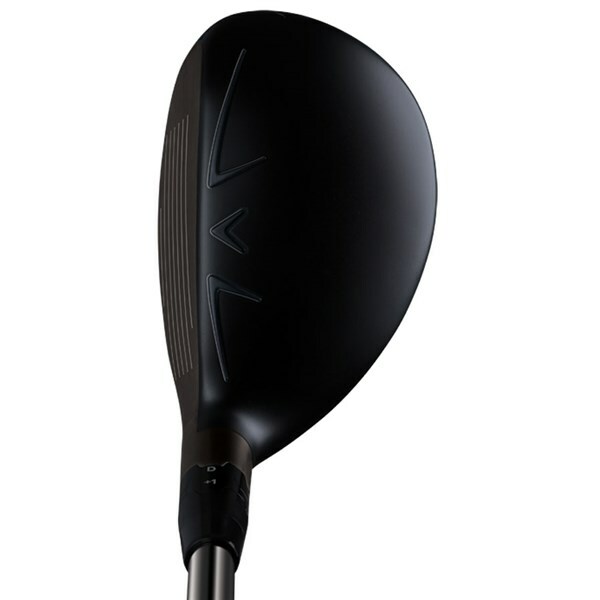 By doing so they dramatically increase MOI stability through the impact zone for extra forgiveness. 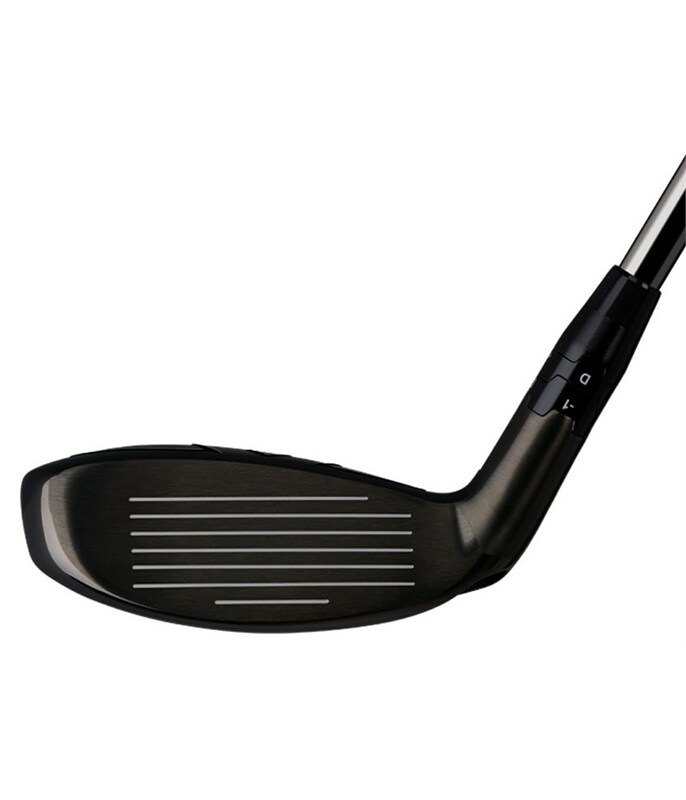 A dual runner sole will also reduce turf interaction and help the head work through tough lies without twisting. 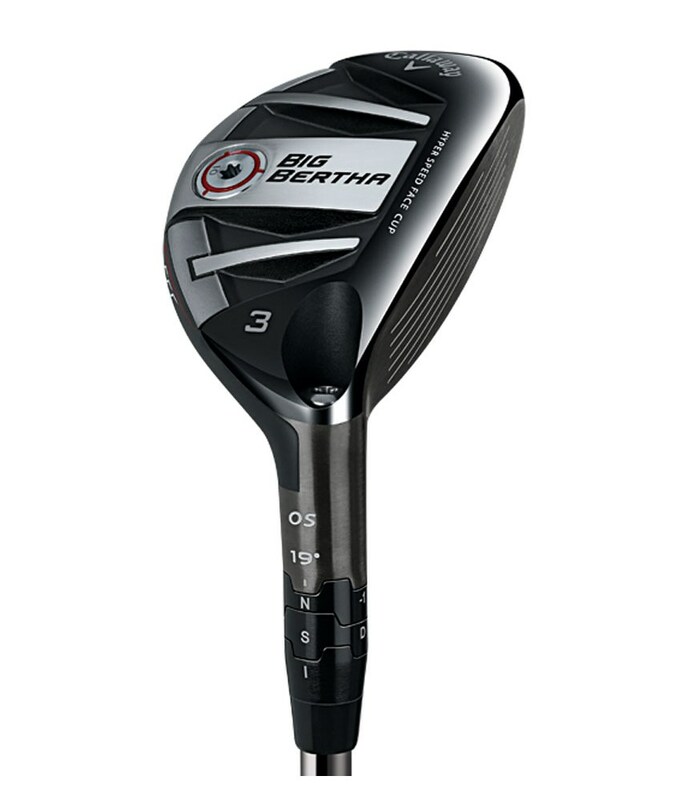 Callaway have fitted their Opti-Fit hosel technology to the Big Bertha OS hybrid, this technology will enable you to dial in the loft by 2° or -1° so that you can get the distance you are looking for and stop gaps in your long game.